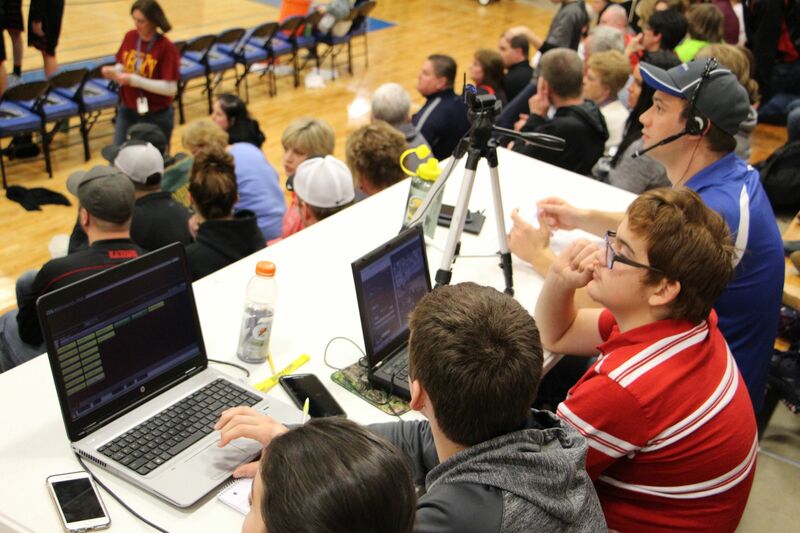 When students are behind the wheel, the benefits of a video scoring system at the high school level amplifies. 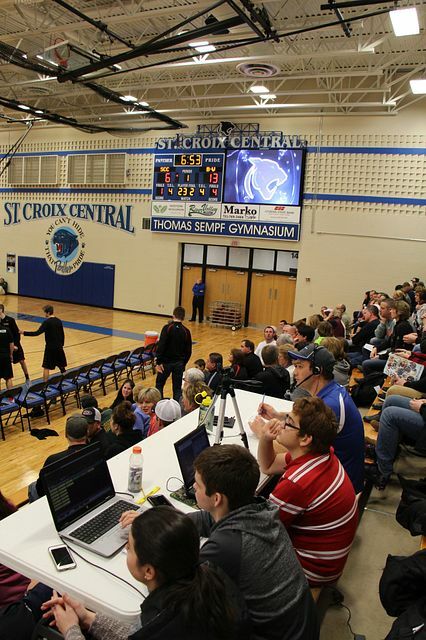 St. Croix Central Schools in Wisconsin has been busy. Not only have they acquired a new auditorium and sports complex, they’ve outfitted the locations with cutting edge equipment to create the best visual and audio experiences for each setting. The excitement builds with creating content for the locations and gearing up for the events. The Panther students stepped up to the plate and are undertaking the challenge as part of a program that was integrated into the school’s curriculum this year. Jason Koele is the new Athletic Director at St. Croix. His charge has been to put the technology to good use and get the students involved and learning. “We started by teaching kids the fundamentals like editing and creating video,” said Koele. Oftentimes, schools launch new courses under the CTE umbrella, Career/Technical Education. CTE courses provide students with an opportunity to learn a skillset that provides real-life experience working with industry professionals. Another perk is the possibility of earning college credits during high school. The students are gaining their experience running the new video board in the Thomas Sempf Gym. The school’s library was renovated to include green screen space where students can use an iPad or video camera linked to software allowing them to drop in backgrounds, proving useful for staff pictures. TV screens with HDMI inputs provide a common space for students to work on projects together, like player headshots, videos or anything else they can imagine for game day. Next: Next post: Have you lost your buttons?